The holiday shopping season is one of the most important times of the year for retailers. Most companies start preparing in September by developing marketing campaigns that will help increase sales all throughout the holidays. 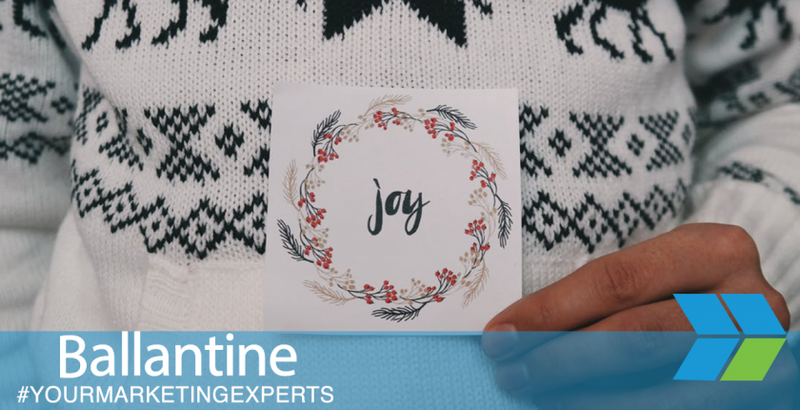 Below, we’ve provided just a few ways that you can use direct mail printing services to support your holiday marketing campaigns and boost sales throughout the holiday season. 1. Send direct mail advertising to promote your best holiday sales. Consumers are bombarded with sales messaging throughout the holiday season, so why not reach out to them through their preferred method? According to MarketingSherpa, 54 percent of consumers surveyed said they prefer to receive updates and promotions from brands they are interested in through direct mail advertising. 54% of consumers say they prefer receiving promos from brands they like via direct mail advertising. Use direct mail pieces to promote your best holiday sales, including any exclusive online deals or coupon codes. For best results, start sending these promotions out early as many consumers start planning their holiday shopping as early as September. Remember to keep your branding consistent across direct mail campaigns so that consumers will remember your brand when they start shopping for the holiday season. 2. Use direct mail solutions to support your digital marketing and online sales. When it comes to your holiday sales campaigns, you will see the greatest results from an integrated approach to marketing. 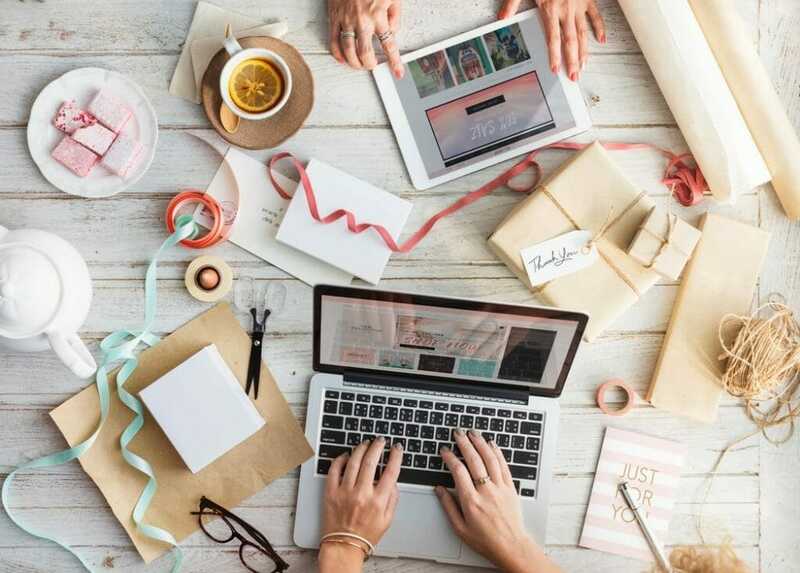 This means preparing your holiday digital marketing and designing your direct mail promotions to support one another in boosting sales throughout the holiday season. Send out ads in the mail with exclusive online promotions. Distribute direct mail campaigns asking customers to sign up for your email list or follow your brand on social media. Deliver direct mail campaigns that announce upcoming online sales. 3. Develop catalogs to showcase your products. Catalogs are a great way to get consumers excited about your products this holiday season. 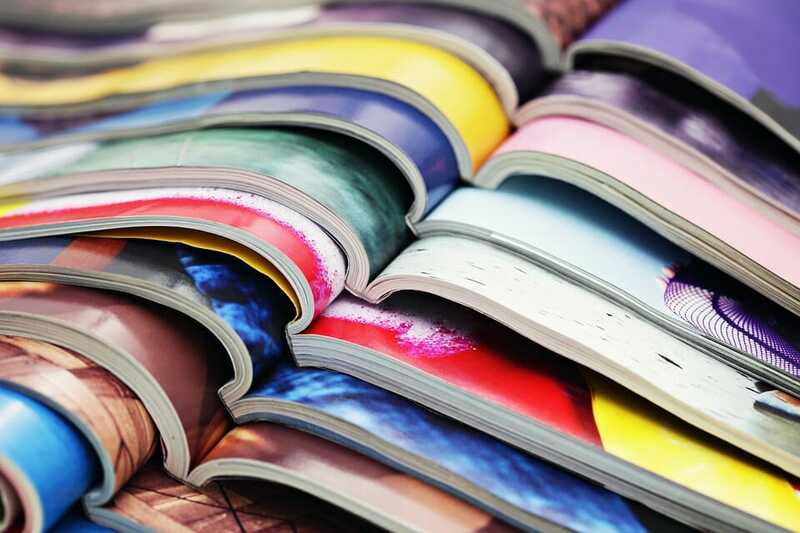 Not only do catalogs allow you to display stunning visuals of your products, but they also give you the space to provide important details or specifications that can help consumers make an educated purchasing decision. It may come as no surprise that according to the Data & Marketing Association, over 100.7 million U.S. adults made a catalog purchase in 2016. Consider a direct mail piece that acts as a mini catalog to tease holiday products and peak consumer interest. Even if most or all your sales take place online, you can still use catalogs to showcase and provide more important details on your products. In fact, a ComScore report shows that retailers saw a $21 million difference in online sales per one million site visitors between those visitors who had received a catalog at their home address and those who did not. One reason for this may be that consumers often plan their holiday purchases early on before actually buying the products. Distributing a catalog in September or November is a great way to make sure that your products are visible during this planning stage. Direct mail pieces like coupons are a great way to get the word out about your best holiday sales. Integrating direct mail advertising into your overall marketing campaign can help you support your online sales. Using direct mail printing services to create engaging product catalogs allows you to showcase your latest products and promotions. Need help with your holiday direct mail advertising campaign? It’s time to call in the experts. The team at Ballantine is always staying up-to-date with the latest trends and tactics in direct mail printing and marketing so that we can provide you with data-driven strategies for improving your campaigns. In fact, this year, we are attending the Data & Marketing Association conference to learn more about what’s successful in the world of direct mail. Need help with your holiday direct mail advertising campaign? It’s time to call in the experts. Contact us today to learn more about direct mail solutions that take your holiday marketing to the next level.